How would you feel if you could get everything you want for free. Food car house holidays anything. Because there would be full employment, just no pay. As everyone who could work would work about 20 hours a week. This would produce enough food, goods and services and health products so no-one would want for anything, even the most expensive medications medical procedures would be free to all. Why would we need money? I have read Micheal response and I agree 100% with him. Living though in slavery society for thousands of years it is hard to imagine that one could live on this earth without need to work. Consider that more than 80% of your effort is used to support a slavery system in which we all live. Look at this info. 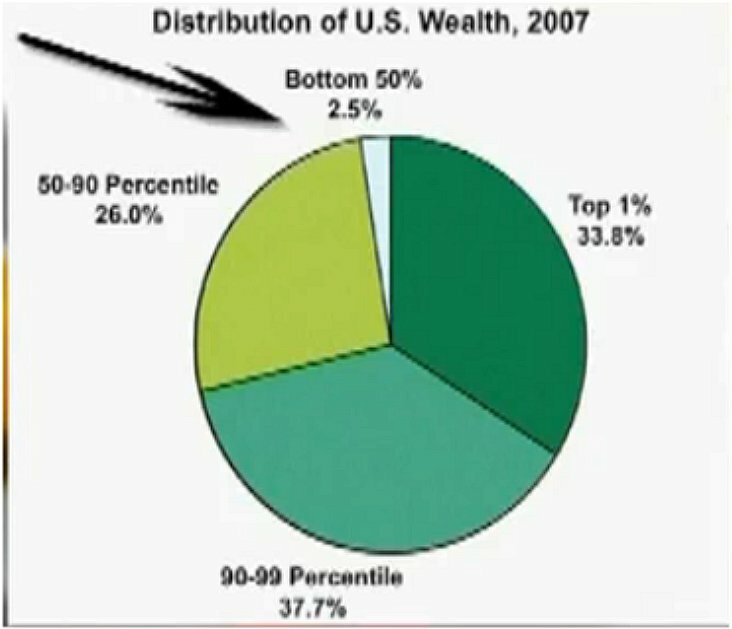 Wealth distribution in America. 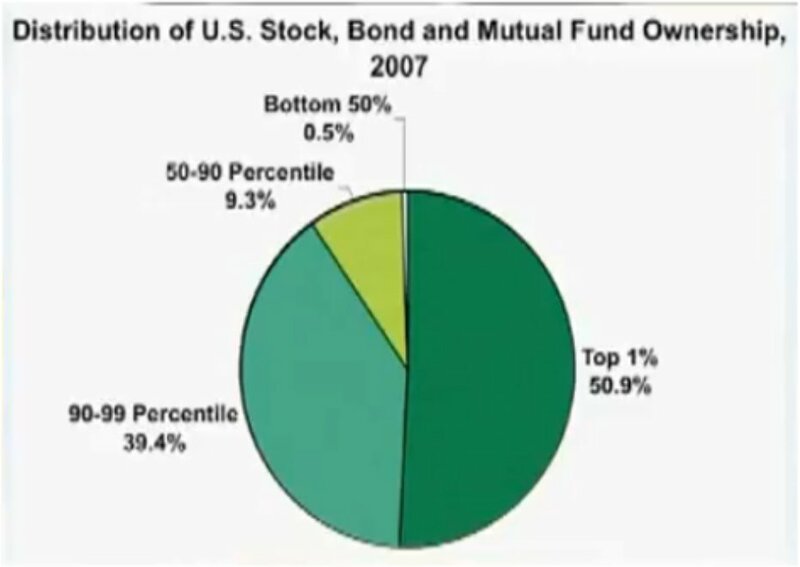 From bottom 50% to bottom 90% owns 26 % wealth. Another small fact. 6 owners of Walmart earned last year $90 billions. Lower 40% of entire US population earned $95 billions. You are being told that you live in the democratic society. Read democracy = hidden slavery. There is no democracy and it never was. It is an illusion to give you an impression that you have influence on the system. With all the progress and technology only 5% of earth inhibitors would be enough to house, dress and feed the entire earth population. Imagine that average citizen in the developed world commits more than this on volunteering. The dark cabala is running this world currently. We need to take our power back and stop working for them. They are less than 1% of us but they scoop the entire cream. This flowery expose means nothing to me.I avoid reading channeled messages for the very reason that it preys on the emotional strings and does not resonate within my being at all.The johovah witnesses have been predicting the end of the world many times at certain dates, bullcrap. Lets raise a glass to the unending end, for that is what it is.You think these times are special,not a chance,the end came to rome,pompeii,inca,mayan,atlantis and on and on with endings.no master ever came back and wht should he or her come back? You will never again experience the worst horror in your life as you did when you dropped from the womb into this world.Make the best of it,cheers.